Moscow is increasing its aid to Japan, with the number of Russian emergency workers involved in rescue operations expected to grow over the next few days. The country is also boosting its humanitarian aid and energy supplies. Russia has sent 54 rescue workers and 25 nuclear specialists to help Japan deal with the worst natural disaster the country has faced in decades. Additional crews of rescuers are to be dispatched soon. The first team from the Russian Emergencies Ministry traveled from Tokyo to Sendai, the capital city of Miyagi Prefecture, which suffered greatly from the devastating tsunami. They have set up a base camp and started searching the area for survivors, who may have been trapped under the debris. They work in cooperation with South Korean specialists and expect French colleagues and more Russians to join them soon, head of the rescue team Andrey Legoshin told the media. 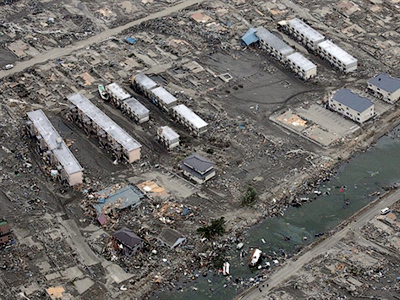 "Our teams have started working in the disaster area and we are constantly in touch with them,” Russia’s emergency situations minister, Sergey Shoigu, announced at a meeting with Japanese Ambassador Masaharu Kohno on Tuesday, Itar-Tass reported. He also added that the best experts on nuclear meltdowns – those who dealt with the Chernobyl nuclear disaster – are awaiting departure in Khabarovsk. According to the minister, Russia is also ready to send mobile hospitals and teams of rescue dog handlers. "Two hospitals that can operate for two weeks completely on their own are ready for departure. 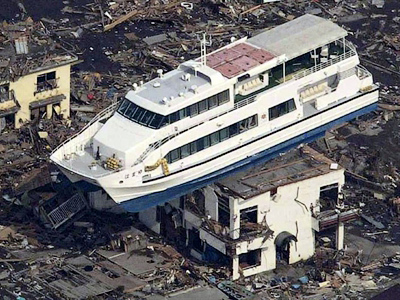 They have worked in many natural disaster zones in dozens of countries. They have thousands of saved lives to their credit," Shoigu added. 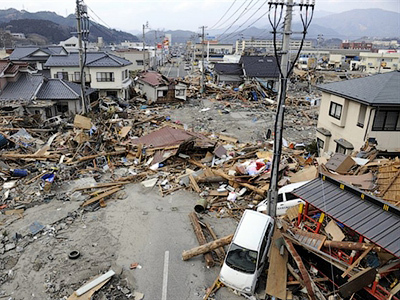 More rescuers from Russia are expected to arrive in Japan on Tuesday. Emergencies Ministry officials say a total of five mobile rescue groups totaling about 200 will be working there. They will have enough equipment and supplies to be able to continue their mission autonomously for at least two weeks. 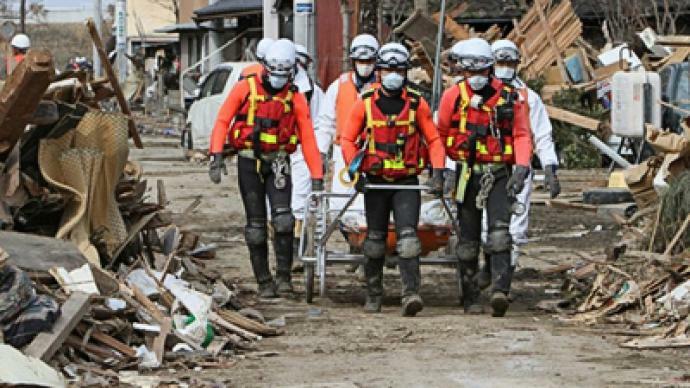 As well as the Russians, there are 144 rescuers and 12 tracker dogs from the US, 107 people from South Korea and 28 rescuers from Taiwan, working on the relief effort in Japan. Several other nations have pledged to send their specialists over the next few days. 102 countries and 14 international organizations have offered quake-related assistance to Japan, the country’s Foreign Ministry announced on Tuesday. In addition to extra hands, Russia pledged on Monday to supply natural gas to Japan to compensate for the power shortages. On Tuesday, Prime Minister Putin suggested speeding up development of oil and gas fields in Russia’s Far East, including the Sakhalin-III project, to meet the increased demand. Deputy Prime Minister Igor Sechin said Russia would be able to supply 200 tons of liquefied natural gas (LNG) in April and May to help Japan compensate for lost nuclear power generation. The 200 tons will have to be diverted from other contractors, but in a situation such as the emergency facing Japan, Russia’s partners will surely agree to such a move, Sechin stated. Russia is also ready for a quick increase in coal deliveries to Japan and for the delivery of about 6,000 megawatts of electric power, Sechin told President Dmitry Medvedev. 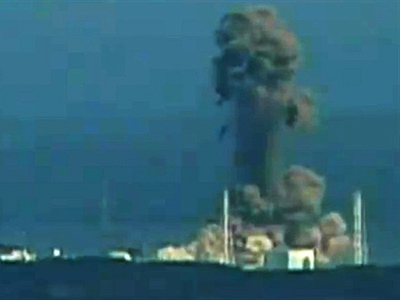 Japanese fuel consumption is likely to change after the nuclear power plant accidents. Until last week, atomic energy amounted to 30% of Japan’s total consumption, with gas and coal accounting for 17% and 22%, respectively, Interfax quoted Sechin as saying. “We are prepared for an immediate increase of coal supplies,” Sechin said. “A SUEK delegation will hold negotiations in Japan this week." The Russian Far East has an electric power surplus, he noted, stating that, "We may re-route about 6,000 megawatts of electric power to Japan soon." According to the Russian deputy prime minister, Russia could lay an undersea electrical cable. However, construction could take up to two years. "We are ready to discuss options with our Japanese colleagues and will soon make proposals," Sechin said.